Available for the first time in ebook! 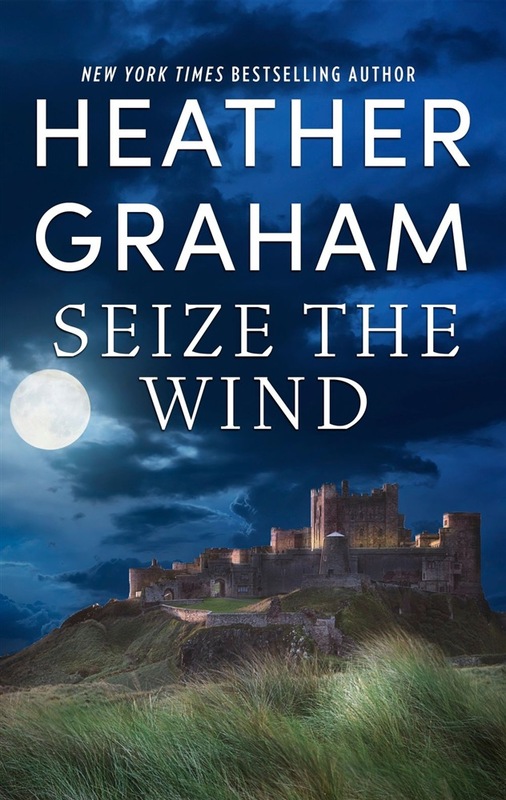 Plunge into the drama and romance of this historical from New York Times bestselling author Heather Graham. Originally published in the anthology Renegades in 1995. Traveling through the forest north of London, Kate’s envoy is attacked by highwaymen, and Kate is kidnapped. The masked bandits’ leader is a man named Shadow, who is determined to use Kate as a ransom against the Duke of Manning. When she tries to flee, Shadow imprisons her, and makes it clear that he’s in charge. But is her future with her bethrothed, a Duke she’s never met? Or here, with Shadow? 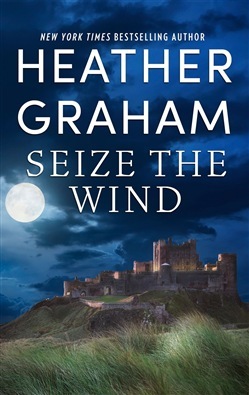 Acquista Seize the Wind in Epub: dopo aver letto l’ebook Seize the Wind di Heather Graham ti invitiamo a lasciarci una Recensione qui sotto: sarà utile agli utenti che non abbiano ancora letto questo libro e che vogliano avere delle opinioni altrui. L’opinione su di un libro è molto soggettiva e per questo leggere eventuali recensioni negative non ci dovrà frenare dall’acquisto, anzi dovrà spingerci ad acquistare il libro in fretta per poter dire la nostra ed eventualmente smentire quanto commentato da altri, contribuendo ad arricchire più possibile i commenti e dare sempre più spunti di confronto al pubblico online.